The moment I received this kit I couldn’t wait to swatch it. 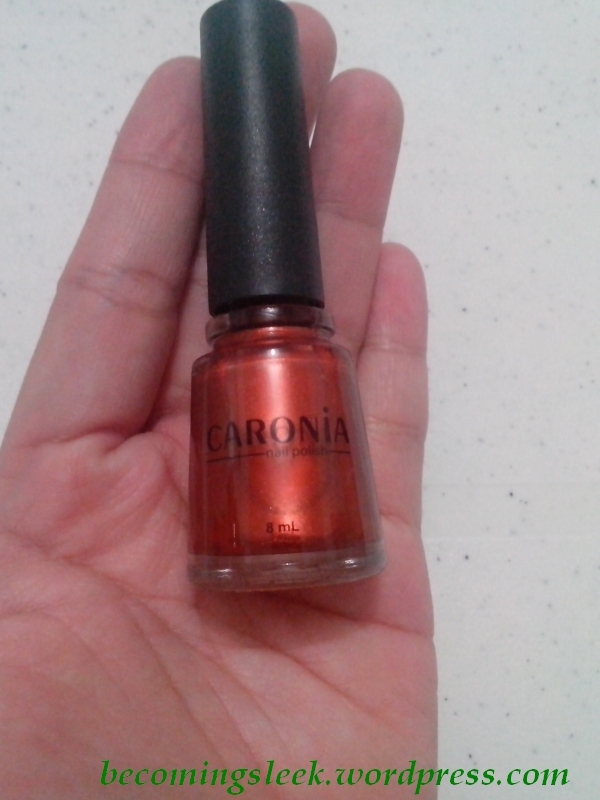 This is a pretty hasty swatch of all three colors. It’s a really brilliant blue that does give the impression of a blue moon. Check out that sparkle in the sun! It’s a little sheer when first applied, but the second coat evens everything out and turns brilliant after it dries. 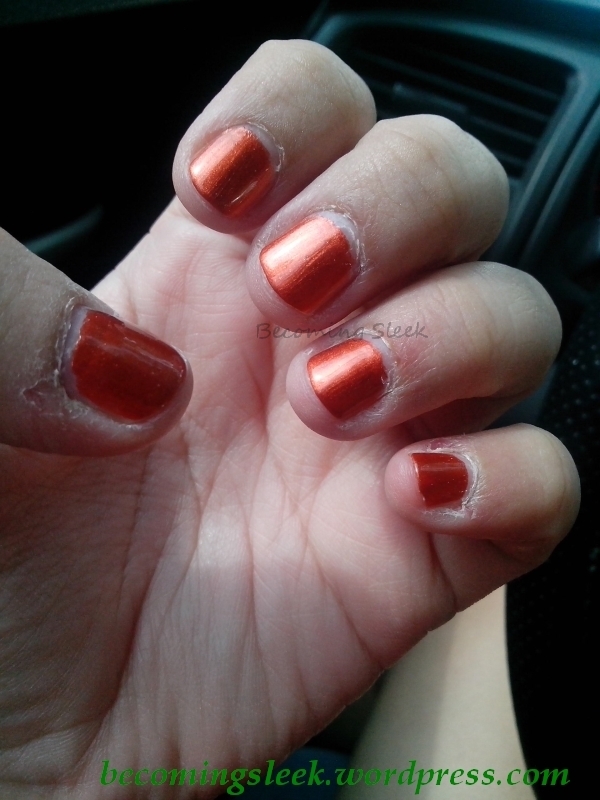 Again I used two coats, with a base and top coat. Last but definitely not the least, we have Avant. 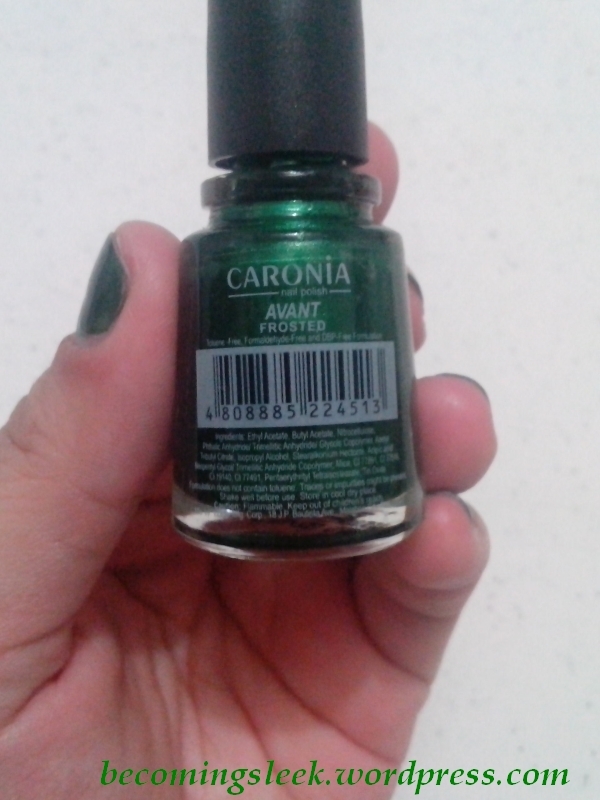 Caronia says that Avant is “a frosted emerald green shade that perfectly sets our mood for the season. And what a green it is! 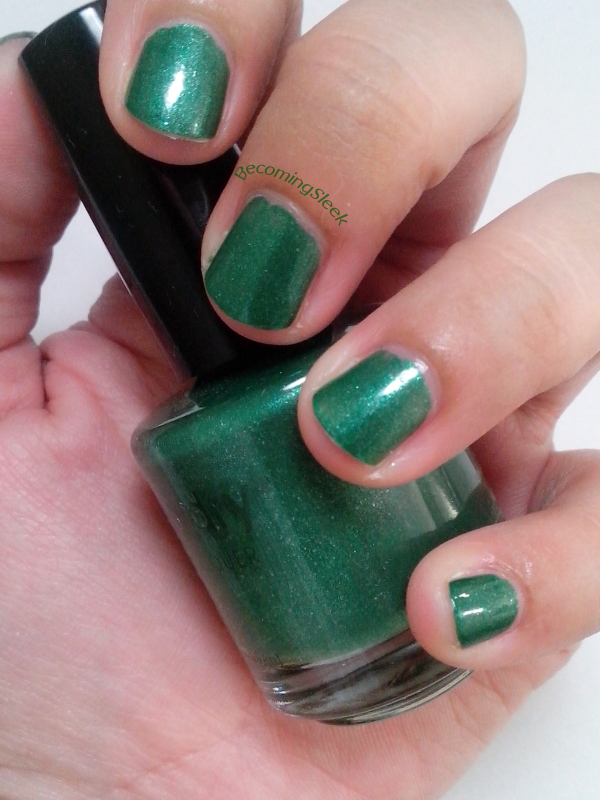 Green is of course my favorite nail polish shade, and this is looking to be included in my favorite green polishes! 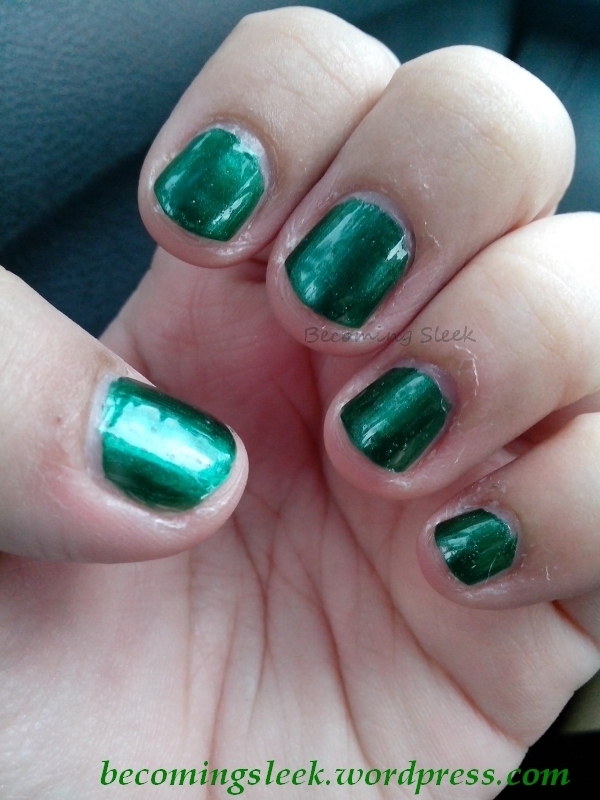 It might be a dupe for Dazzle Dry Polar Jade, but I’ll have to do a side by side comparison to make sure. 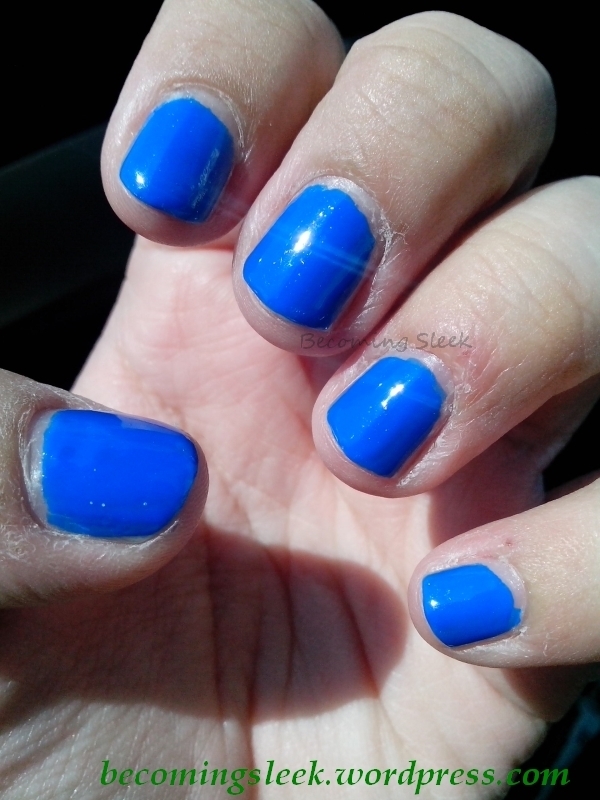 This one is super pigmented, and I only used one coat here, along with the base and top coats. 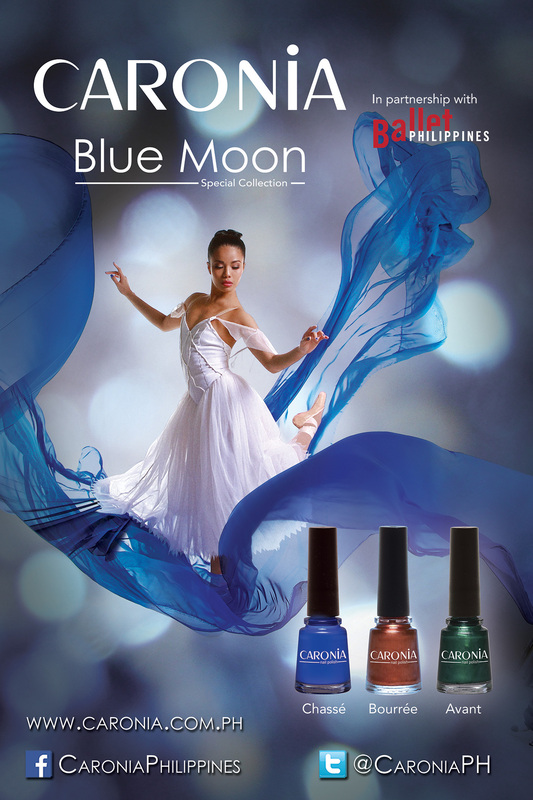 Caronia’s Blue Moon collection is the second one that is Toluene, Formaldehyde, and DBP-free in formulation (i.e. 3-free). 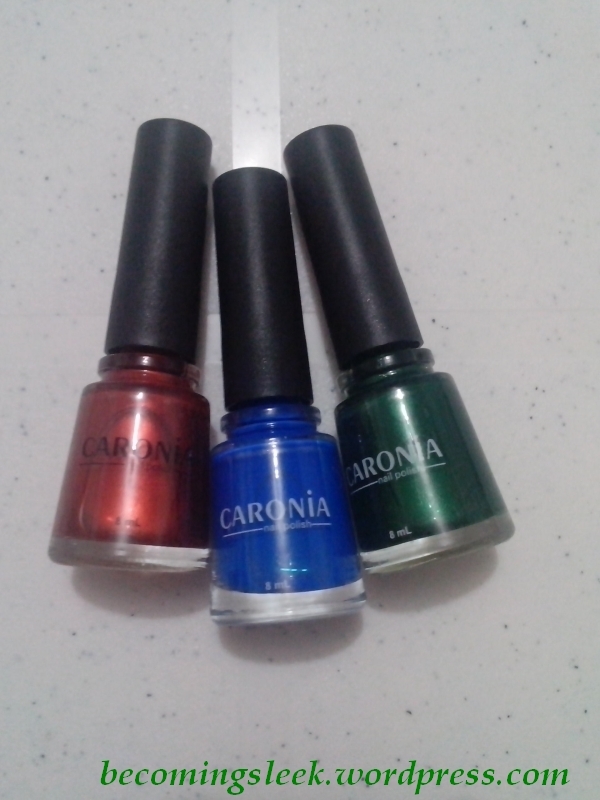 Caronia is widely available in most supermarkets, department stores, and health and beauty stores. 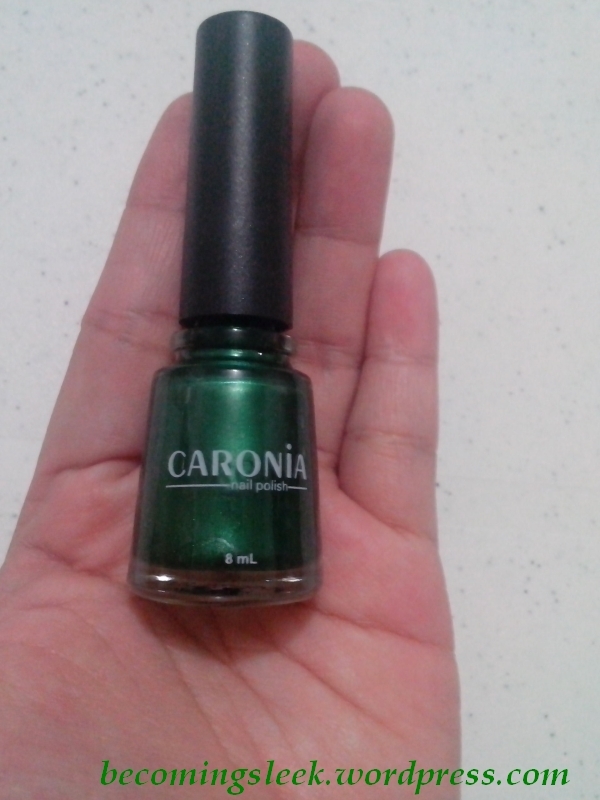 I have no information about Caronia’s animal testing policies. 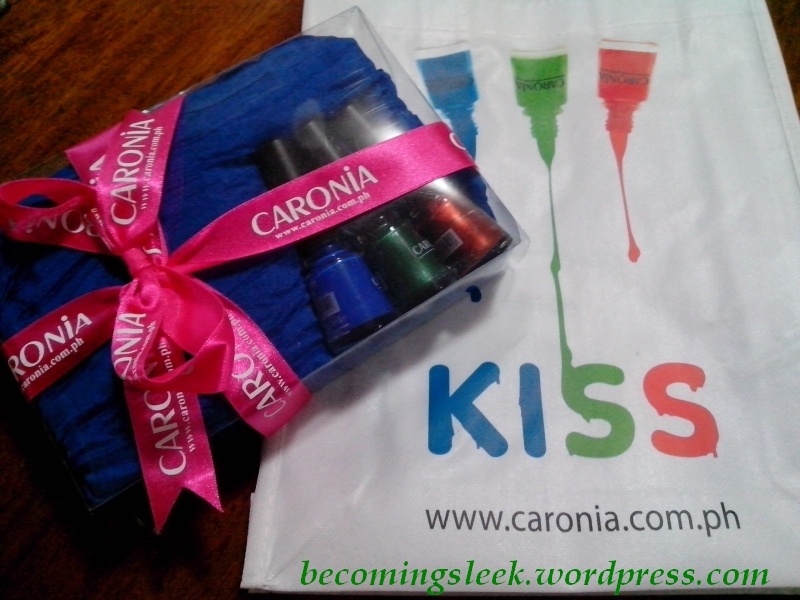 Learn more about Caronia through their website here, and about Ballet Philippines here. Disclaimer: The press kit mentioned above was sent to me for consideration. I was not required to write about it. All opinions are mine. I’m hazarding a guess that the blue one leaves a stain? 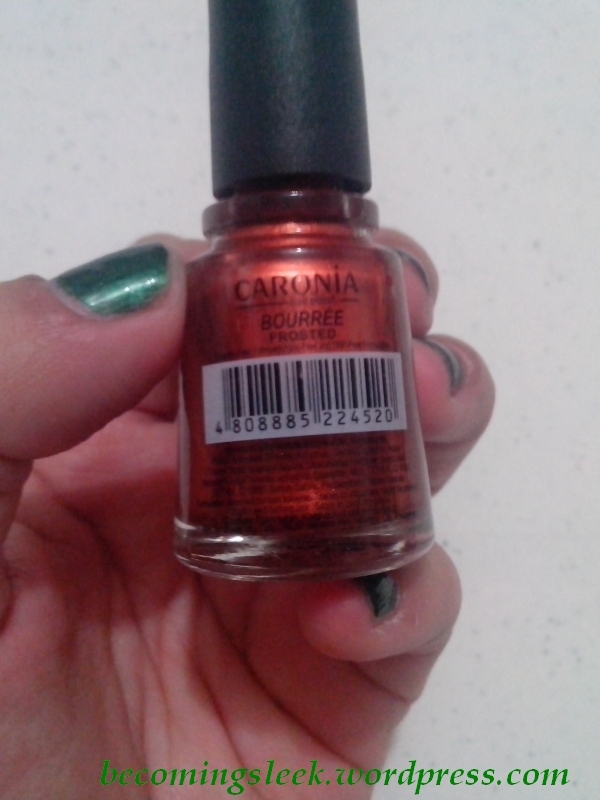 That seems to be the only con with these polishes. Hmm good point. 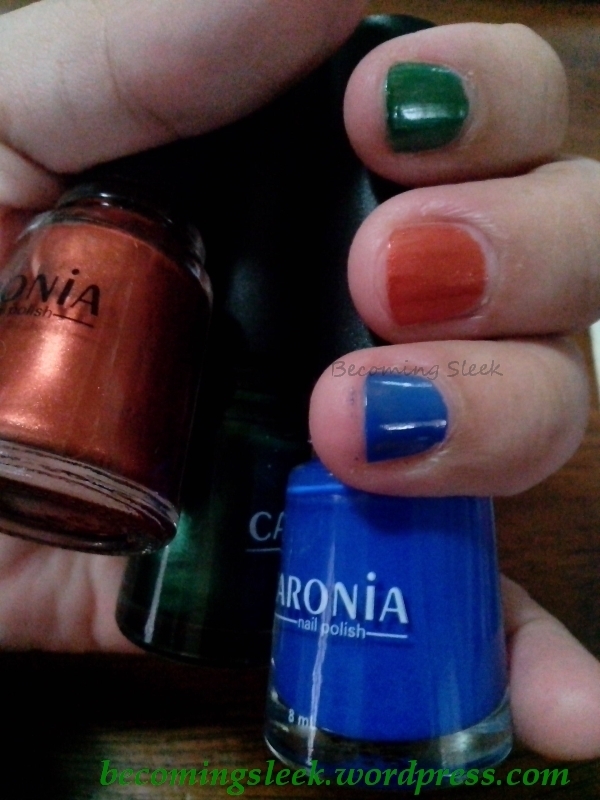 The blue one did stain my fingers when I removed the polish, but it was not permanent (washed off right away with soap and water). 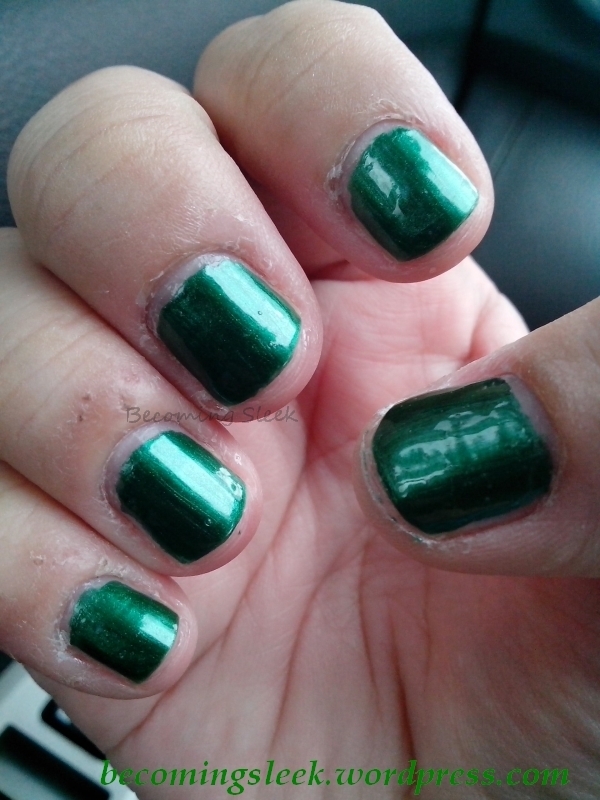 I had worse staining from another brand, and lasted for months on my nails. 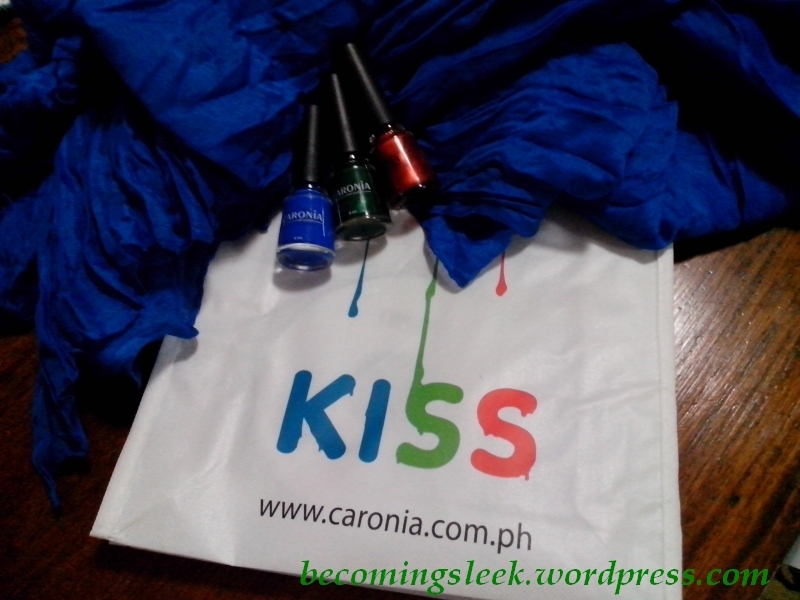 Hi Ms.Pat, thank you for reviewing these affordable polishes 🙂 My favorite has fo be Blue Moon, which is like a more affordable dupe of Essie’s Butler Please, simply because I find the finish nicer. 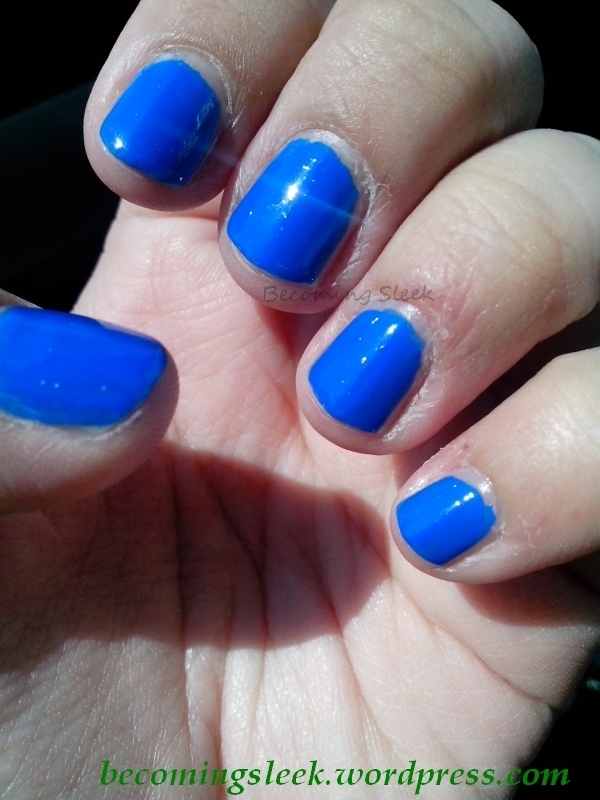 Some frosts can make my hands look old. But the other two are super nice colors too. 🙂 They all seem to apply well which is great. 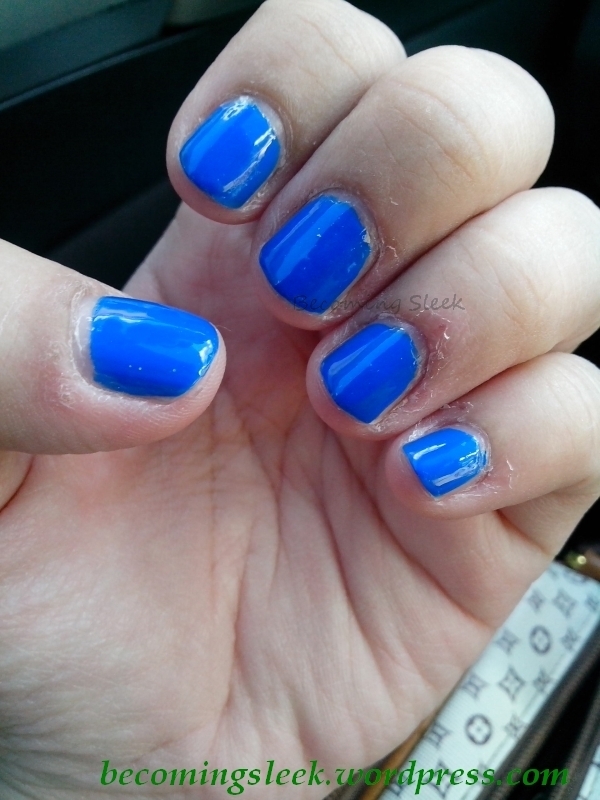 I get dry cuticles all the time too, because I change up my polish as often as my schedule can permit. What I do to mitigate the dryness is to rub some facial oil on my hands. 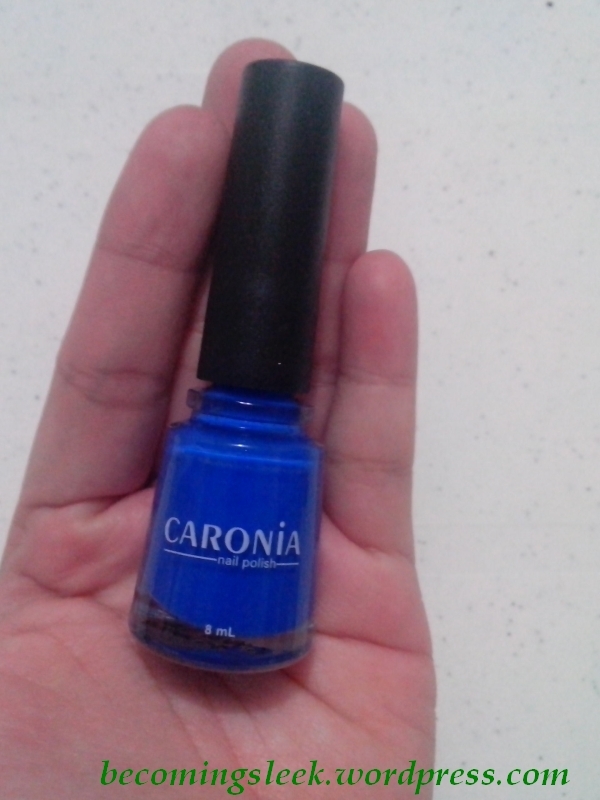 I use one from Ilog Maria and it costs P125/bottle. I know it’s not accessible, but if you happen to pass by way of Silang, Cavite, pls give it a try. It has been very effective for me and a little goes a long way. 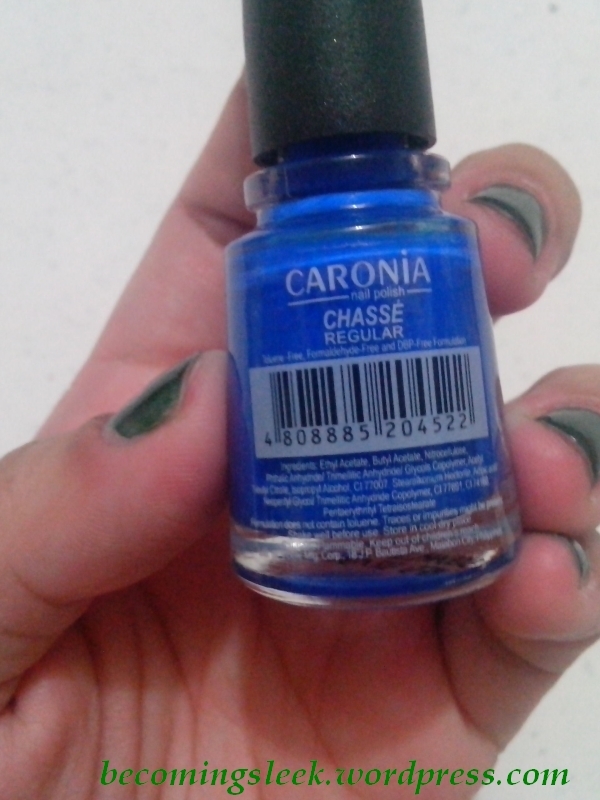 I guess you can also buy a proper cuticle oil, although I don’t have anything in particular to recommend. Hi Kathleen, thanks for visiting! 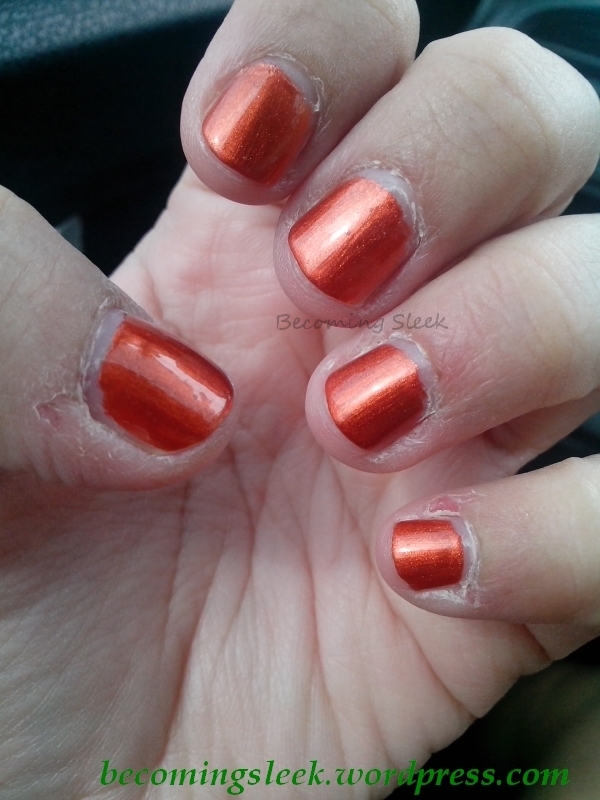 🙂 I agree about the finish, and in addition the frosty/shimmery shades have the tendency to emphasize ridges in the nails. 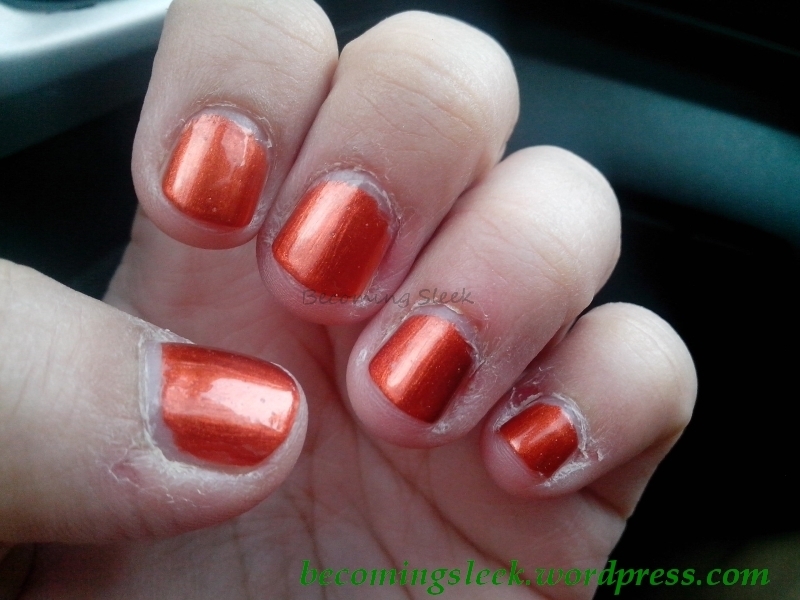 Regarding dry cuticles, I am pretty lazy in moisturizing (my hands, in general!). I really should get into the habit of applying some sort of moisturizer. I tend to avoid oils though because I don’t like the feel of it, but thanks for the recommendation! I love Ilog Maria!